The Takoma Fire Winter Clinics offer hitting and fielding skills development, and pitching and catching specific clinics. 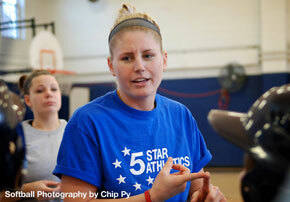 Instruction is led by 5 Star Athletics. This is a really great opportunity and we are excited to be able to offer it again. For more information concerning the winter clinics starting Saturday January 5th, see the 2019 TAKOMA FIRE WINTER SOFTBALL CLINIC form. 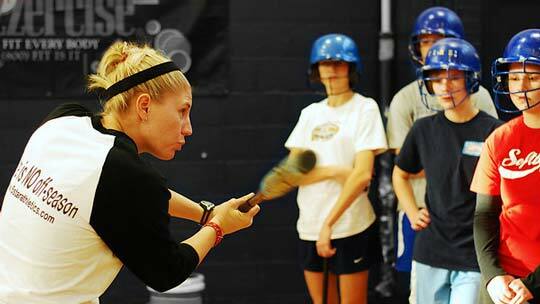 The hitting clinic starts early January TBD.